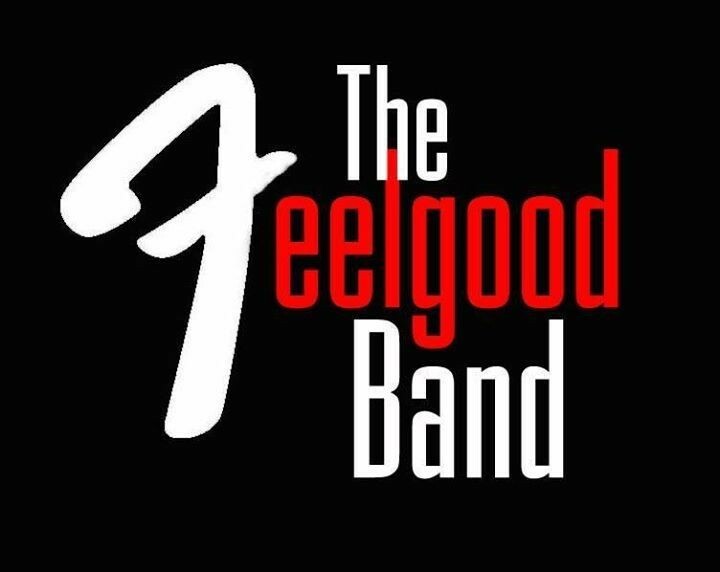 Recreating the energy and sounds of the original Dr Feelgood lineup. High energy Rhythm & Blues. From 9pm.